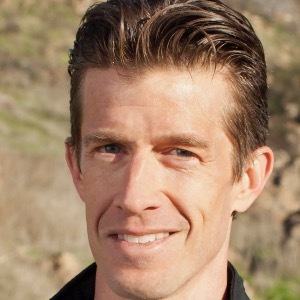 I am a cofounder and co-head coach of 80/20 Endurance, as well as a certified sports nutritionist and author. My many books include 80/20 Running, 80/20 Triathlon, Racing Weight, and How Bad Do You Want It?. A former editor for Triathlete magazine and competitor.com, I lead seminars and clinics and events across the United States and beyond. Success. Coach Matt Fitzgerald has been notified of your message.